Halloween is approaching and is celebrated by millions around the world each year on October 31st. 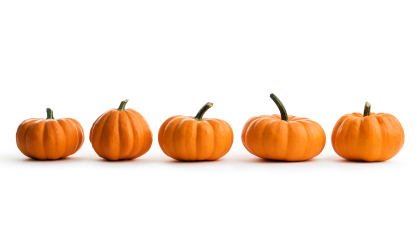 At Pro QC, our teams across the globe often observe Halloween with good food, friends and festive decorations. The history of Halloween has evolved. “Traditional activities on Halloween include trick-or-treating, bonfires, costume parties, visiting “haunted houses” and carving jack-o-lanterns. Irish and Scottish immigrants carried versions of the tradition to North America in the nineteenth century. Other western countries embraced the holiday in the late twentieth century including Ireland, the United States, Canada, Puerto Rico and the United Kingdom as well as of Australia and New Zealand. What is an American National Standard anyway? 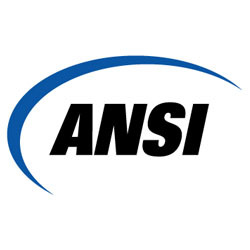 We recently tuned into a webinar offered by the American National Standard Institute (ANSI) and thought they did a great job discussing standards and the relationship of ANSI to ANS and the international marketplace. A summary of the value of the ANS process is available at www.ansi.org/ansvalue.